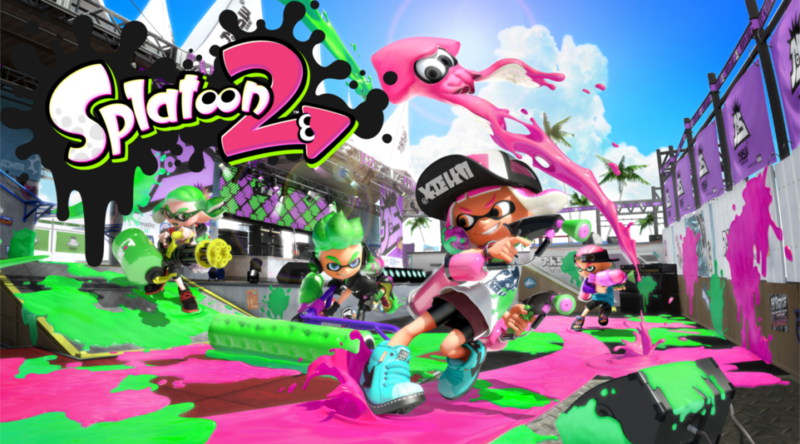 Splatoon 2 players will have to brace for some disappointment regarding Nintendo Switch Online. Nintendo Switch Online membership (sold separately) and Nintendo Account required for online play. This game does not support Save Data Cloud backup. While Nintendo has not made an official statement yet, this detail could be disappointing for many Splatoon fans. The lack of cloud saves for the game could put one’s save data and online ranks at risk.